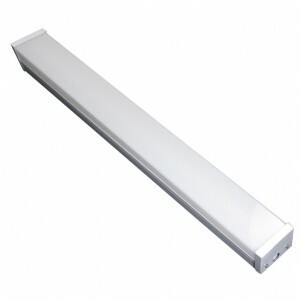 Metrosphere Ballast Compatible LED T8 does not require any electrical re-wiring to install. It works with most electronic ballasts and it is independent of the ballast operating voltage which can be 120V, 277V, or 347V. 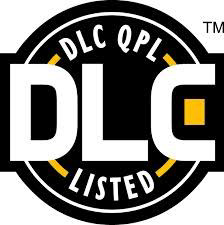 This makes switching to LEDs as simple as changing a light bulb; no rewiring or special handling required. 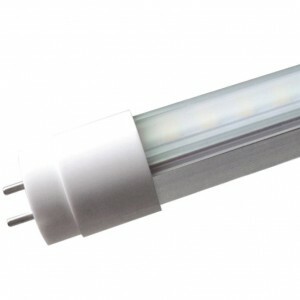 It is an affordable LED solution suitable for replacing T8 fluorescent lamps. 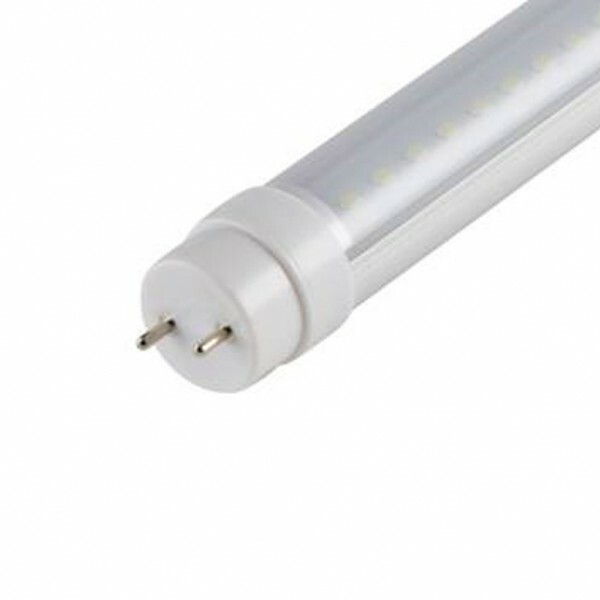 The product provides a natural lighting effect for use in general lighting applications, as well as instant energy savings—an environmentally friendly solution.